Region: Hubei Progress Stage: Environmental Impact Assessment Construction Period: 2011-2012 Major equipment: cranes, fire-fighting facilities, security facilities, water supply and drainage facilities, electrical facilities, ventilation facilities, and lighting facilities. Project Profile: The project is located in the north of Gaoxin Avenue, Wuhan, between Guanggu 4th Road and 5th Road. The project has a total land area of â€‹â€‹201452m2, a net land area of â€‹â€‹143242m2, and a total construction area of â€‹â€‹149,700m2, of which the total land area is 10.73 square meters. The project plans to build 8 office buildings of 2 to 10 floors with a net volume ratio of 0.74, a building density (net) of 33%, a building height of 44.1 meters, a greening rate of 40%, and a parking space of 1,631. The total project investment is unknown. German Man Group was established in 1758. Headquartered in Munich, Germany, is one of Europe's leading engineering group, approximately 62,000 employees working in commercial vehicles, industrial services, printing systems, diesel engines, comprehensive ability to provide systems solutions, annual sales of 15 billion euros (2004). 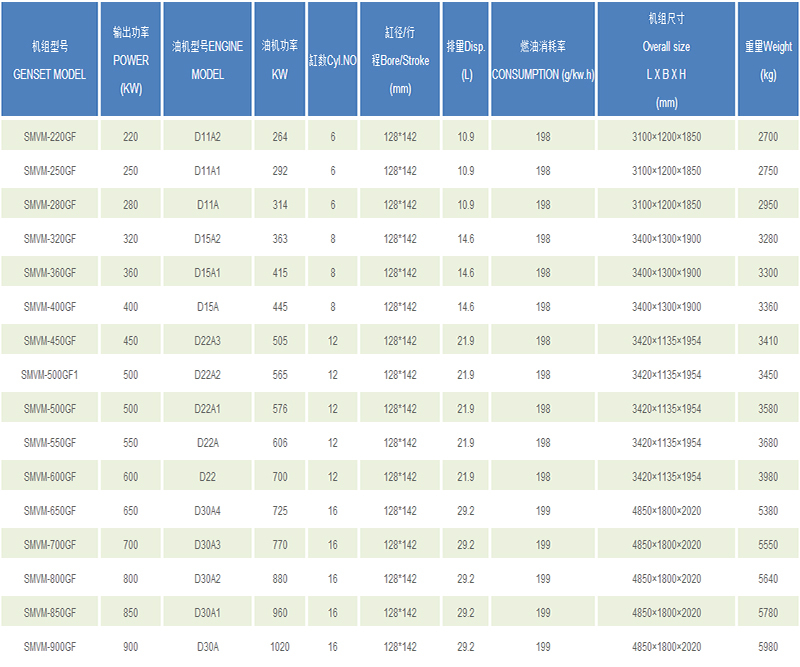 It is one company of the world's top 500. 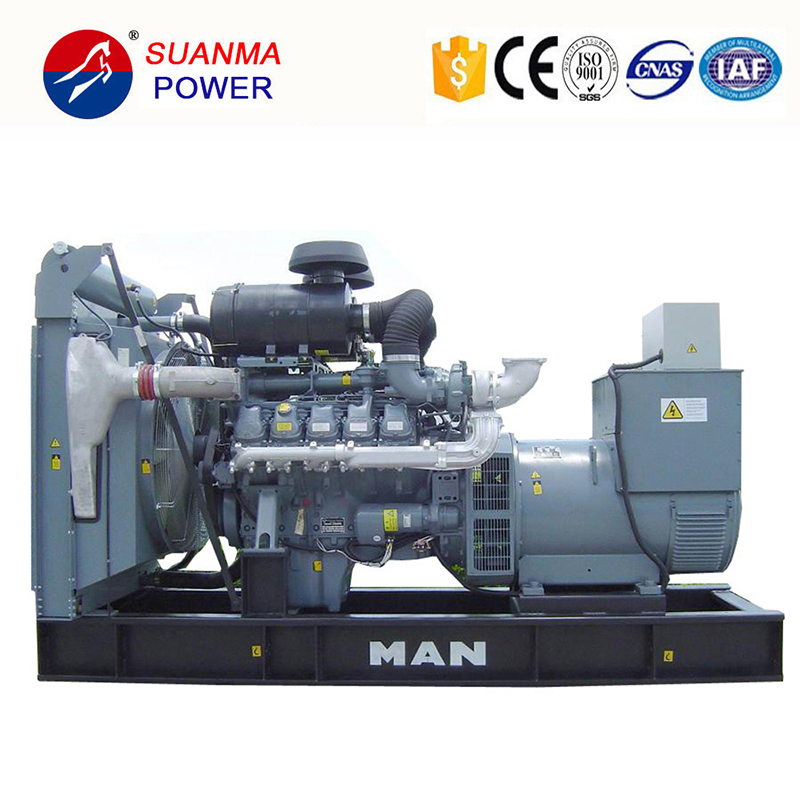 VMAN Diesel Generator, MAN Diesel Generator will be your good choice.